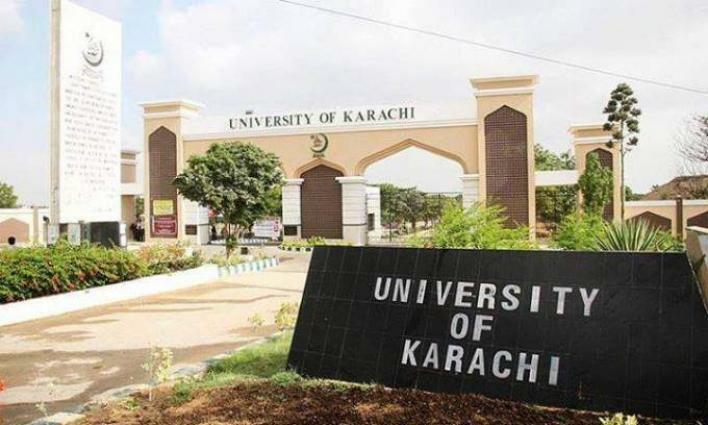 KARACHI, (UrduPoint / Pakistan Point News - 16th Apr, 2019 ) :The University of Karachi (KU) announced results of M.A. English (Previous and Final) External, Annual Examination-2017 on Tuesday. According to the gazette issued, 455 candidates were registered for the M.A. previous external annual exams of which 387 students appeared while only 16 candidates managed to pass their papers and 371 students were declared fail. The overall pass percentage was 4.13 percent. Meanwhile, 102 candidates were registered for the M.A. final External annual exams and 99 students appeared of which 20 candidates cleared their papers with second division while 79 students were declaredfail. The overall pass percentage was 20.20 percent.